Tor Teen is doing a new edition of George R.R. Martin's novella The Ice Dragon, set in the same world as A Game of Thrones. 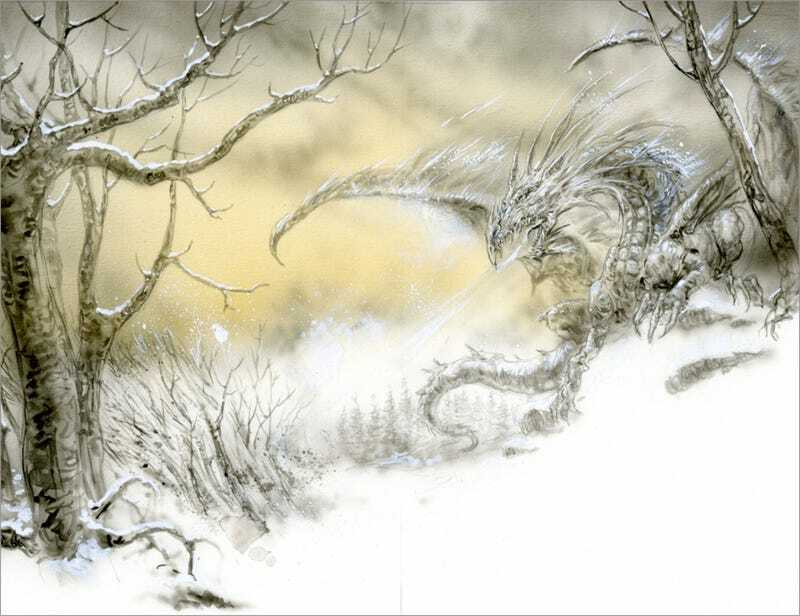 And legendary artist Luis Royo is providing some illustrations. Which look just incredible. Check out more of Royo's illustrations over at Tor.com.